Today we’d like to introduce you to Geeny Hanjuko. Thanks for sharing your story with us Geeny. So, let’s start at the beginning and we can move on from there. As a corrective exercise specialist/an exercise physiologist, I saw the opportunity where I can make a difference in the current world of fitness where so many fitness enthusiasts are focused on aesthetic improvements rather than exercising for total wellness of their bodies. There is a strong relationship between physical activity and health. Physical activity is essential to good health and quality of life. Physical activity and exercise exert a positive influence on muscular-skeletal, cardiovascular, respiratory, hormonal-immunological, hematological, neuro-sensory and gastrointestinal systems. I want to start a wellness/fitness business involving all the above points and make substantial impact on the reduction of health care costs while training people with proper body mechanics. My business mission is to share with the world that fitness isn’t just about noticeable muscle definition but we can include the wellness & corrective training aspects. My personal struggle was for me as I believe that there is a general misperception by the public about personal trainers and what they can do and how they differ. Public Misunderstanding of the Industry. The present mishmash of trainers and “faux” trainers have rightfully resulted in a generates a public general distrust of personal trainers in general. I would argue that the mass public has the idea that personal trainers are only good for writing a hard workout and making you sweat. 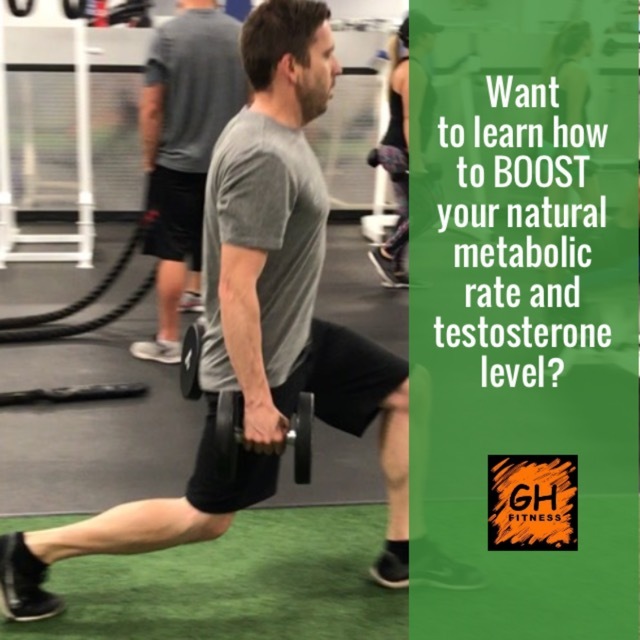 Very few could honestly say that their personal trainers know anything much about hormones, biomechanics, or lifestyle optimization in any fashion. This is partly due to how the media portrays trainers as steroid-filled freaks that wander around the gym and speak in bro-terms. It is also based on clients’ personal experiences. It’s also a case of the many ruining it for the few. For example, when a trainer injuries their client through stupid training programs or a variety of other mistakes, that trainer furthers the public mistrust of fitness professionals and makes the job harder for everyone out there trying to do their best to provide great, quality service. help their client have a better and healthier life. Alright – so let’s talk business. 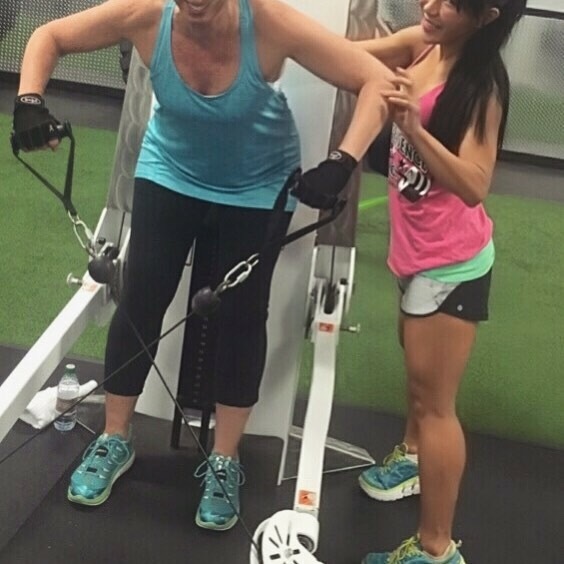 Tell us about GH Fitness LLC – what should we know? GH Fitness specializes in Corrective training and I’m sharing the details below about what’s corrective exercise and training is. What sets my business apart from others? GH Fitness LLC, our goal is to educate each client about their individual weakness so they will know how to train, and stay well and healthy rest of their lives. Corrective exercise is an exercise technique which is very different from other regular exercise programs. It starts with a detailed analysis of the physical arrangement of the body. This analysis helps in determining any imbalances or deficits that could be affecting an individual’s performance and his/her daily activities. 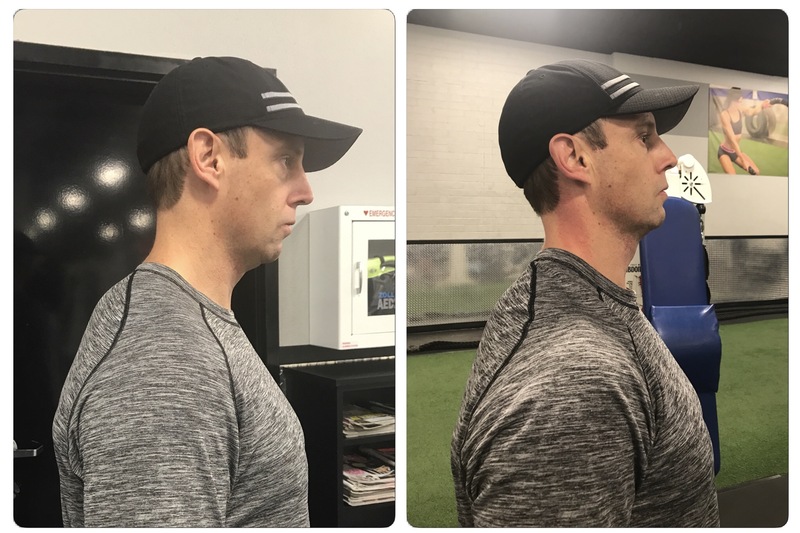 After this analysis, a very specific corrective exercise and flexibility program is developed to help correct the body’s structure and bring it back to its normal state. Corrective exercises are designed to make positive changes in the way an individual move and they concentrate on the underlying cause of the pain, as the best way to eliminate pain is by eliminating the cause. • Pain Reduction: The results can be immediate and huge. Although they may not be permanent, they can be reproduced by doing them daily at home. • Enables an individual to control the pain without the use of drugs, manipulation or surgery. • Enhances functional and athletic performance. • Helps in decreasing further injuries from training and sports. Helps in detecting physical weaknesses and imbalances. • Helps in differentiating between movement quality and compensations. • Helps in detecting the cause-and-effect relationship to microtrauma. • Improves strength and flexibility. • Gives an overall sense of well being. Of course, I’m most grateful to my parents for providing me with the best educations. They raised me to live with high morals, have a strong ethic and give respect for all living things. As for my mentors in my life. The definition of mentioning is to me that someone A mentor is someone who sees more talent and ability within you, than you see in yourself, and helps bring it out of you. I have a handful of people who’ve been my rock, and they’ve inspired me to become the woman I am now. I have most admirable respect for following people who impacted my life immensely. I would like to take this opportunity to share my much appreciations for their support and continue believing me and my abilities.